Cucumbers are a popular staple in many vegetable gardens across the United States. Planting a patch of cucumbers in your garden generally yields a large harvest. Cucumbers are copious producers, and you can get roughly ten, 6-ounce cucumbers from a single plant. You can eat cucumbers straight from the vine, pickle them, or can them. If your family loves cucumbers, you should plant about one or two plants per person. This will ensure that there are plenty of cucumbers to go around. It is also a good idea to plant a few extra plants just in case one or more of your plants die or become disease ridden. This spotting can be found on your cucumber leaves and consists of small wet spots that appear greasy. 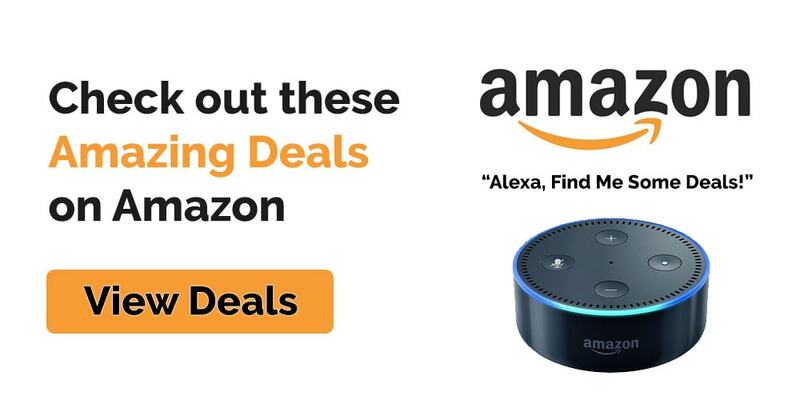 These spots typically have a yellow halo-like ring around them. Angular leaf spots tend to dry up and turn brown, thus causing your leaves to turn a yellow hue. This disease can also spread to the stems and fruit of your cucumber plant if not taken care of immediately. You can prevent angular leaf spot by planting seeds and seedlings that are labeled as resistant. You will be able to find many resistant varieties at your local garden supply center or nursery. Make sure you don’t use a fertilizer that is high in nitrogen and keep the soil moist. Cucumber plants are hardy feeders and need plenty of water. Cucumber plants are also prone to spotting caused by bacteria. Different from disease, bacterial infections spread quickly and will infect the fruit and the foliage. It will cause your cucumbers to rot right on the vine. You can quickly tell the difference between these small spots and the larger-sized angular leaf spots. 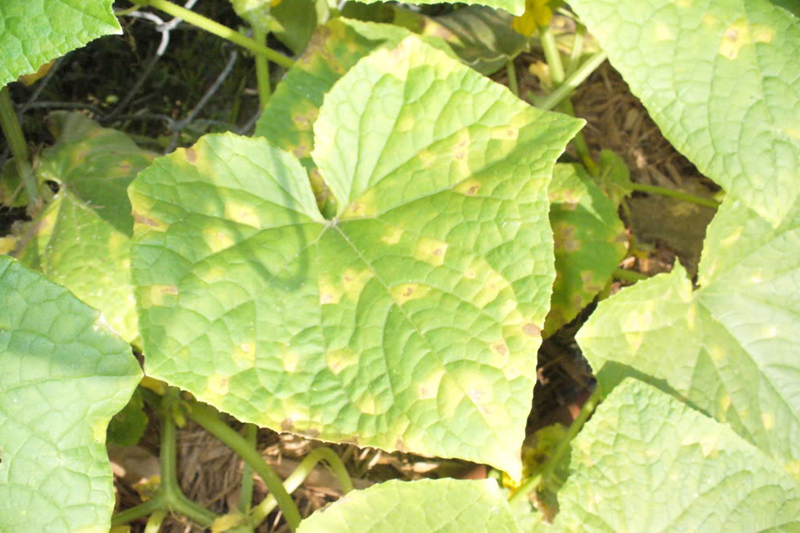 These spots can be found on the leaves and vines of your cucumber plant. You will notice lesions on the actual cucumbers, once the bacterial infection has spread to the fruit. The bacteria will penetrate the rind and make its way into the flesh of the fruit. You can use the same prevention as described above to keep these harmful bacteria at bay. 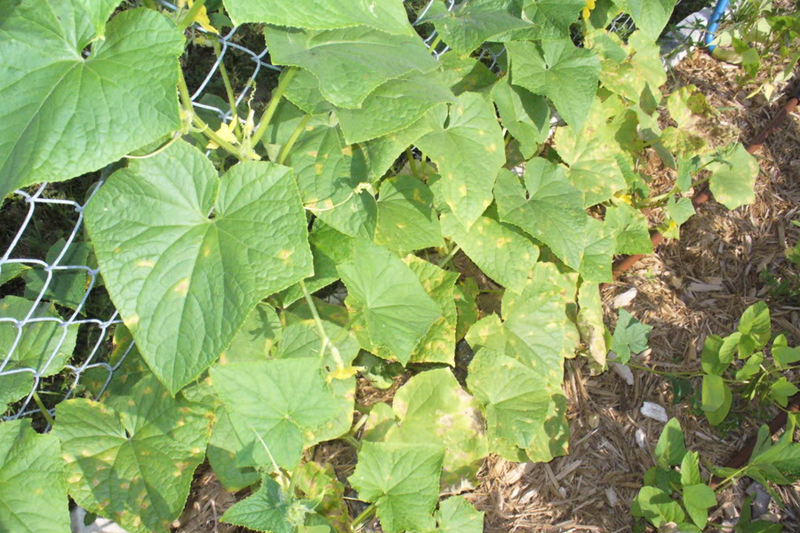 If you have noticed yellow streaks on your cucumber leaves and vines or see intricate patterns or spots, you may have a case of cucumber mosaic virus. This virus is commonly spread by insects, weeds, and cross-contamination. If you fail to disinfect your hands or gardening tools after dealing with an infected plant, you run the risk of infecting the rest of your plants. It is actually best to quarantine your infected plant. Remove your infected cucumber plant immediately. There is no cure for cucumber mosaic virus and no way to prevent it. Once you have removed the infected plant, you should destroy it. Make sure you do this at a safe distance from your garden so the virus won’t spread to other plants. 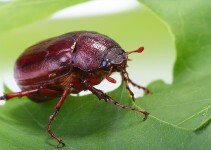 Weed your garden often and use an insecticide if you want to ward off insects. Always wash your hands after touching an infected plant. If you used gardening gloves to remove an infected plant, be sure to wash them before touching anything else. 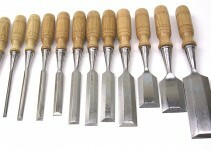 You should also clean and disinfect your gardening tools after removing an infected plant and in between your gardening tasks. This will keep you from spreading the virus and hurting your harvest.